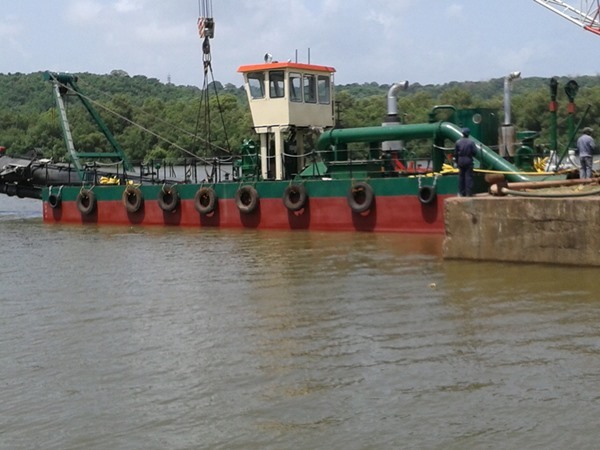 West Coast Shipyard is Goa's largest private sector shipyard. With 2 dry docks and fully equipped machine and structural shops, we have the capabilities and expertise to conceptualise, design and construct a whole range of new generation vessels. 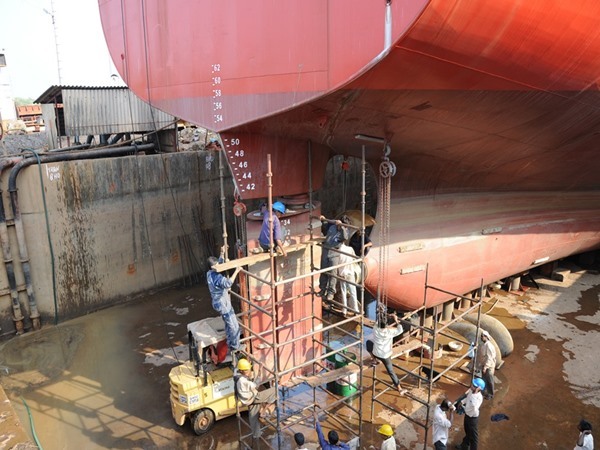 We offer flexible, practical and cost-effective shipbuilding solutions. Our ship repair services range from regular maintenance to complete parts repairing. We offer specialised conversions including jumboising, refurbishment, modernisation, upgradation and rebuilding. From barges to ferry boats to luxury yachts, we pride ourselves on providing quality repair services with minimal downtime, competitive pricing and the finest workmanship. At WCS, our enhanced facilities and wide-ranging expertise allow us to offer a variety of services, from shipbuilding and ship repair to planning & design, consultancy services and more. "West Coast Shipyard (WCS) and the phenomenal growth that it has charted in the last few years have made industry-watchers sit up and take notice." "WCS, which emerged as the group's flagship company, changed the fortune of the Cabral Group as one of Goa's prominent shipbuilders." 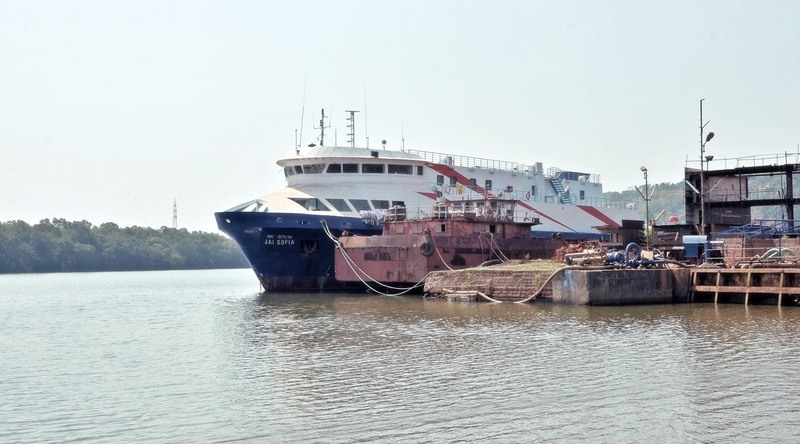 Located on the picturesque banks of the River Zuari in Goa, India and spread over 14,000 square meters of land, West Coast Shipyard forms part of the Cabral Group of Companies.